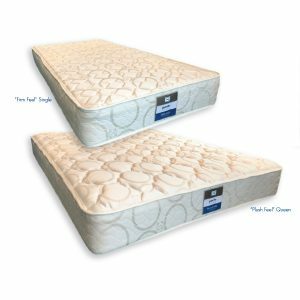 Our Sealy Plush Feel and Firm Feel wall bed mattresses have been developed by Pardo in conjunction with Sealy of Australia. 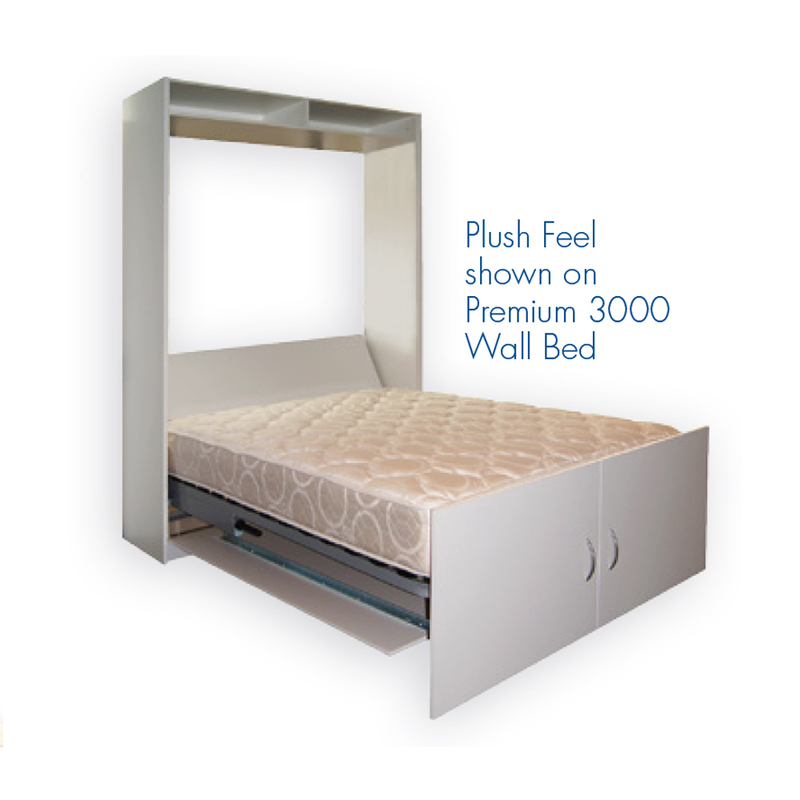 Our mattresses are designed for vertical storage and to work in harmony with our cambered slat system for maximum comfort, support and durability. Wall bed mattresses must be less than 250mm thick. We recommend innerspring mattresses only.